Ollie and Nina and ... daft doggy doings! 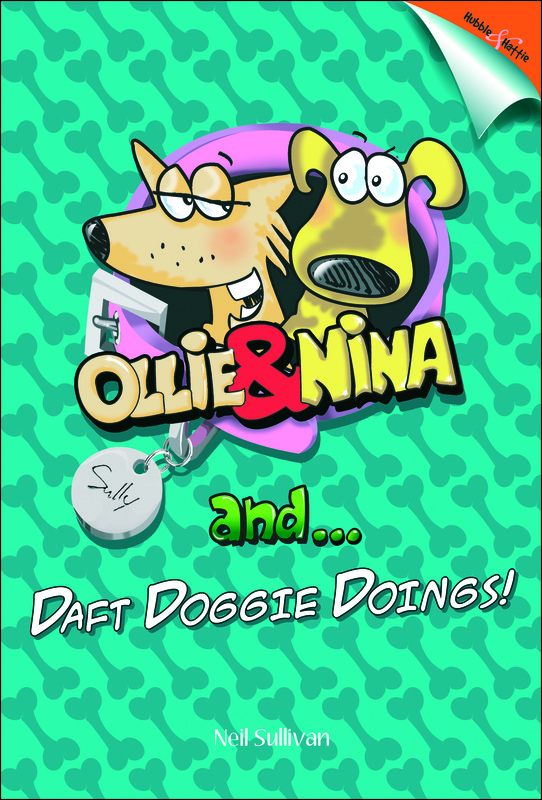 Ollie and Nina are real dogs and do what all real dogs do, but their daft Dad has taken the liberty of recording their silly goings-on in a cartoon strip called Ollie and Nina and. Their stories are real, of course, but told with just a pinch of artistic license, you understand. This is a book about two very silly doggies. Ollie and Nina are real dogs and just do what all real dogs do. 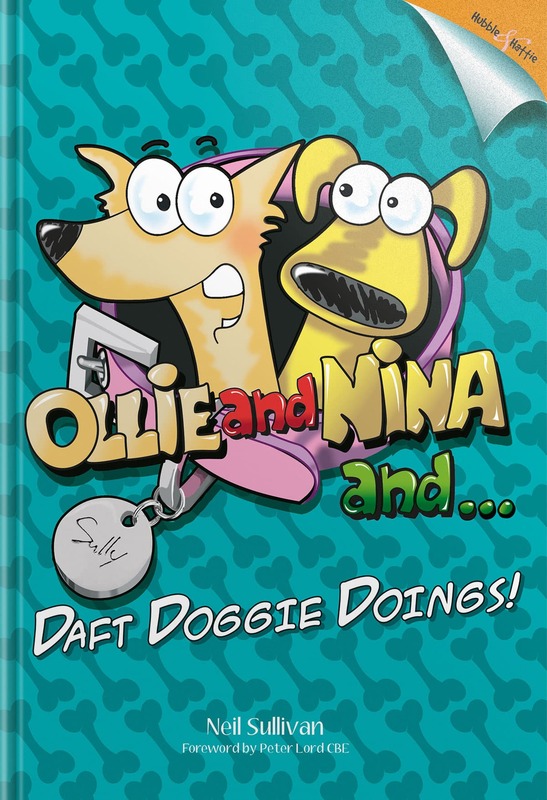 But in this little book Ollie and Nina's daft Dad has taken the liberty of recording their silly goings-on in an hilarious and insightful cartoon strip called Ollie and Nina And. Their stories aren’t just made up dog jokes – their Dad swears that everything he has written and drawn in these delightful cartoons actually happened FOR REAL. Of course, he admits that he may have used a little artistic license in the telling, you understand.